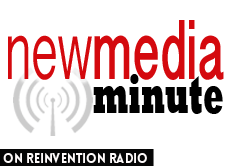 The Reinvention Radio Crew along with guest Jennifer Love talk about the appropriateness of the different new media platforms. Are there rules on the playground? Who makes them? Are we defining social norms?